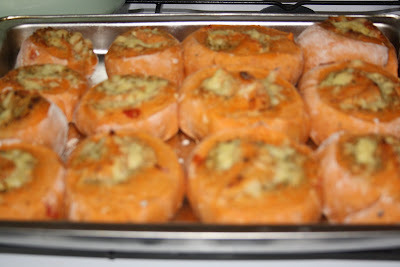 We made "cheesy snails" for tea last night, they have pasta sauce in the dough, and cheese and pesto inside them. 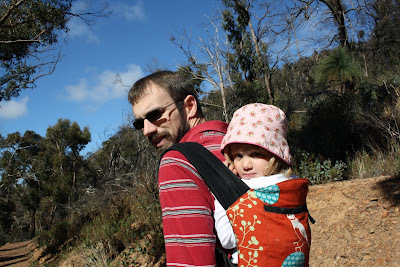 Evie having a ride on daddy's back on a bushwalk at Anakie Gorge a couple of weeks ago. It's a Beco carrier if anyone wants to know.